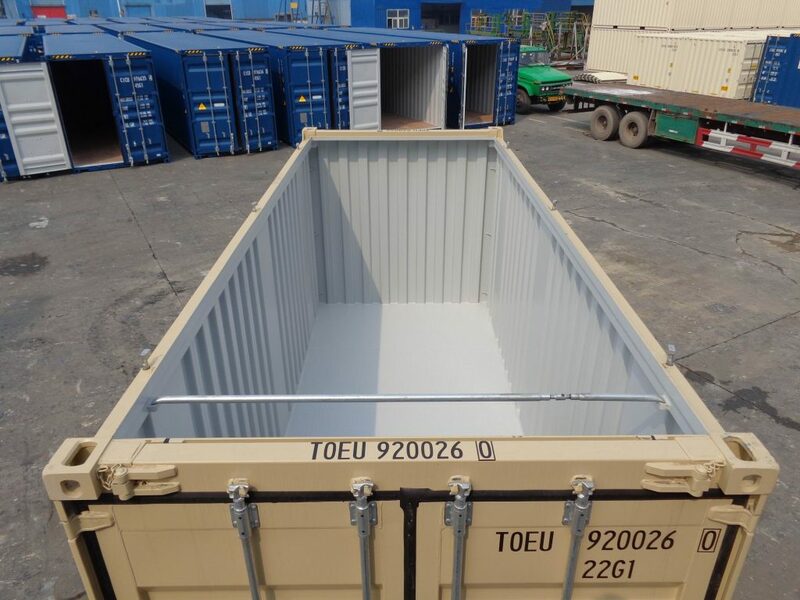 Our 40 ft high cube open top sea containers are ideal for transporting large and bulky goods which need to be placed and removed with a crane. The easy open top allows for fast loading and unloading, and the strong corten steel build ensures premium protection during travels. These open top 40 ft shipping containers are sturdy, weatherproof, vermin-proof, dry, and ideal for transporting heavy items, machinery, materials and vehicles.